He's a gangster... and he's sweet. Tom Hardy is the Kray twins. 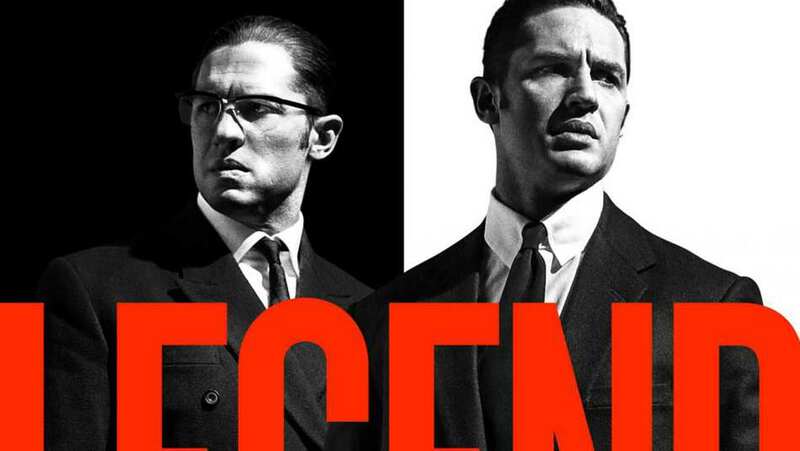 TV spot for Legend shows some critical press.